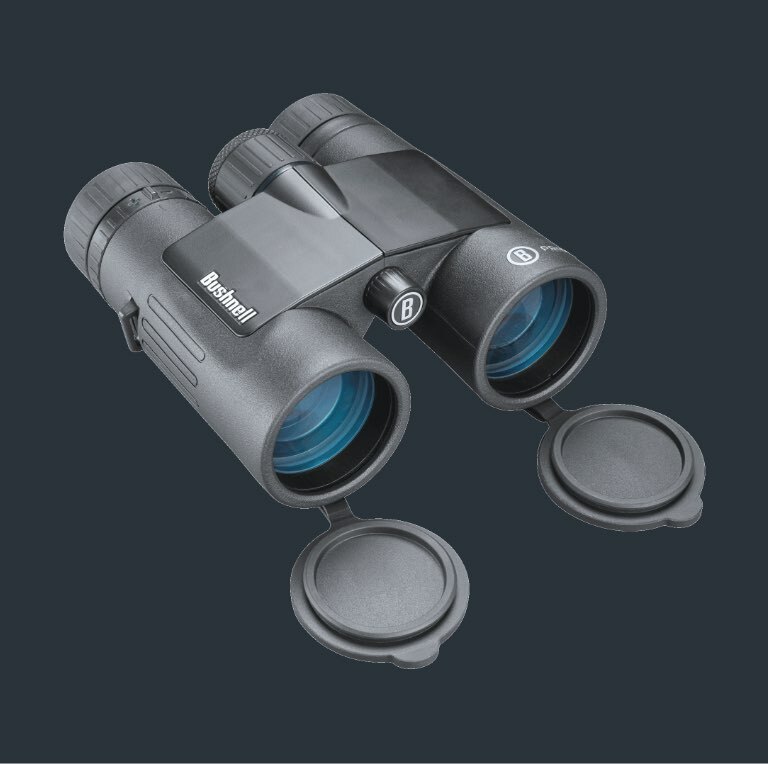 Bushnell® Prime™ binoculars come in six configurations covering every viewing scenario, with magnifications ranging from 8x-12x. Fully-multi coated optics and waterproof construction offer crisp, bright images in every environment. Bushnell® Prime™ rangefinders set the standard with industry leading features like ARC and ranging modes for any environment. Prime delivers accuracy you can trust, from the industry leader in rangefinder technology. 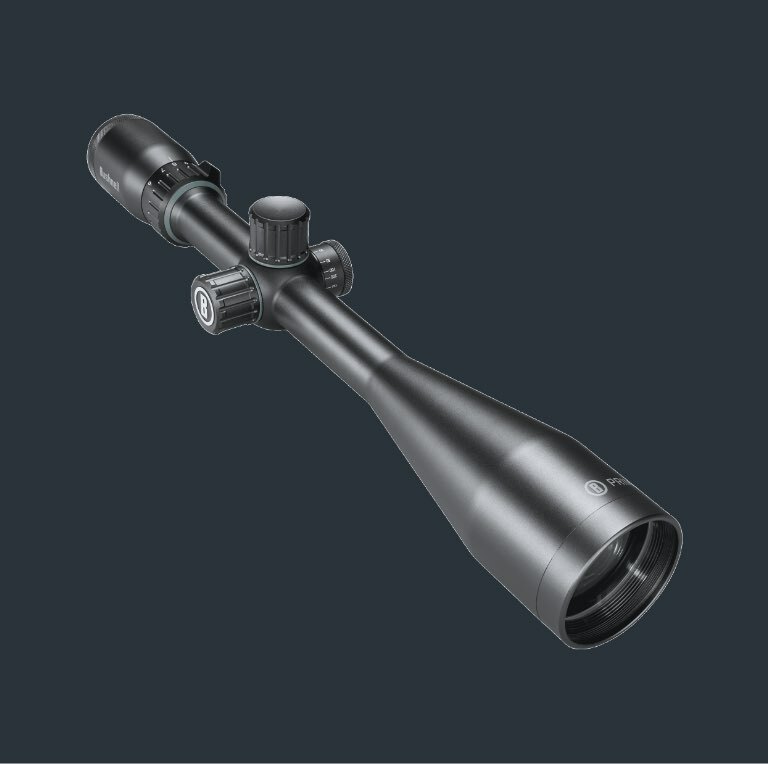 Bushnell® Prime™ riflescopes deliver superior low light performance and resolution. Six configurations offer Fully-Multi Coated optics and EXO™ Barrier for clarity in any condition. Bushnell® Prime™ spotters are available in three configurations. Fully-multi coated optics and waterproof construction ensures you get best-in-class clarity in any condition. 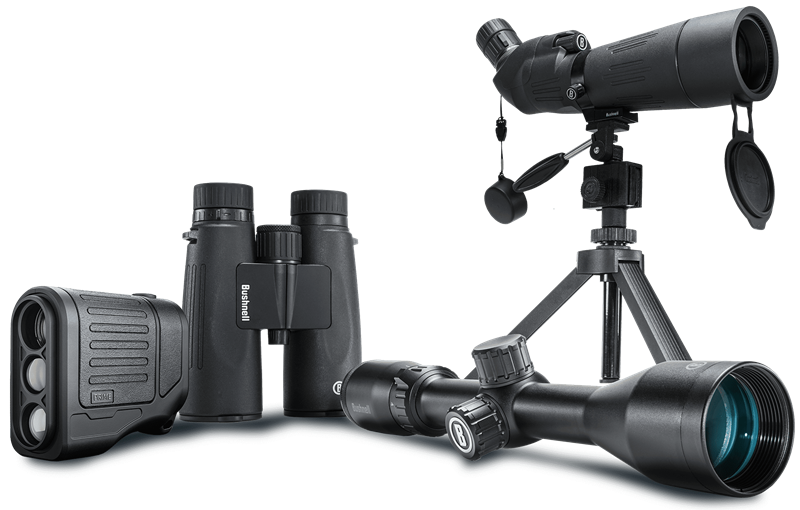 Bushnell’s new Prime™ collection sets the bar high for what you expect in your optics. Prime is engineered for today’s hunters and shooters who crave simplicity, stability, and results. Prime optics combine fully multi-coated lenses and low dispersion glass with the durability needed for any hunt. It’s all backed up by our exclusive EXO Barrier™ coating for protection against rain, snow, fog, and other challenging elements. Bushnell’s newest family ensures that you’ll always be primed and ready so you never miss a moment. Low light and adverse weather can affect your hunt. But our new line of Forge, Nitro and Prime optics are engineered with ED Prime Glass to enhance detail and EXO Barrier lens coating to repel rain, snow, dust and debris - so you can focus on what matters. Bushnell had a goal to define clarity and design a way to constantly achieve it. Clarity is the optimal combination of contrast, resolution and light transmission. 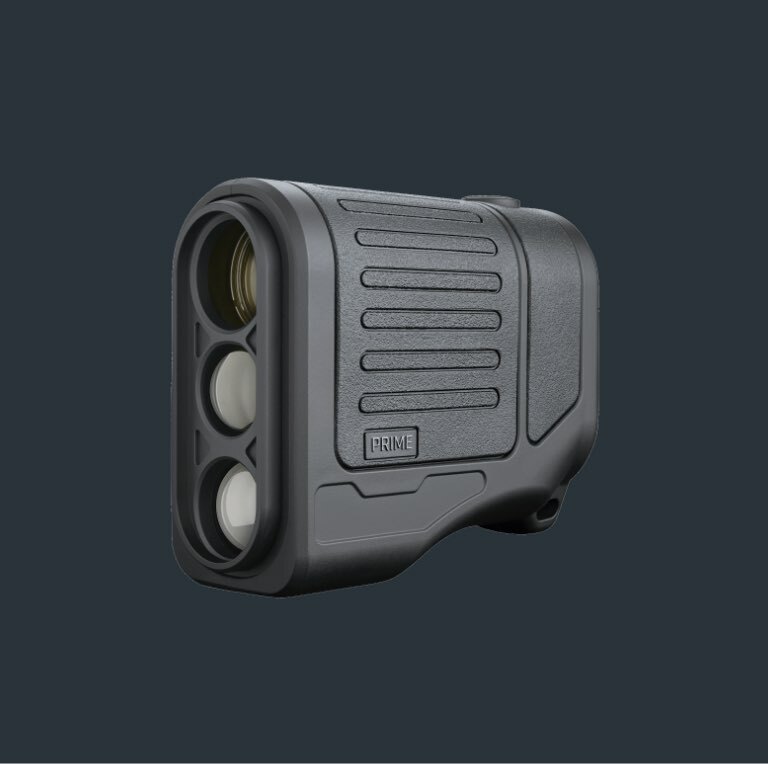 Using state-of-the-art software, premium components and tightened tolerances, Bushnell developed HDOS (high definition optical system), an optimal balance of glass, coatings and construction for clarity in any condition. Protecting your optics against the elements is a concern shared by every hunter. Regardless of what you hunt or where, the weather is always beyond your control. 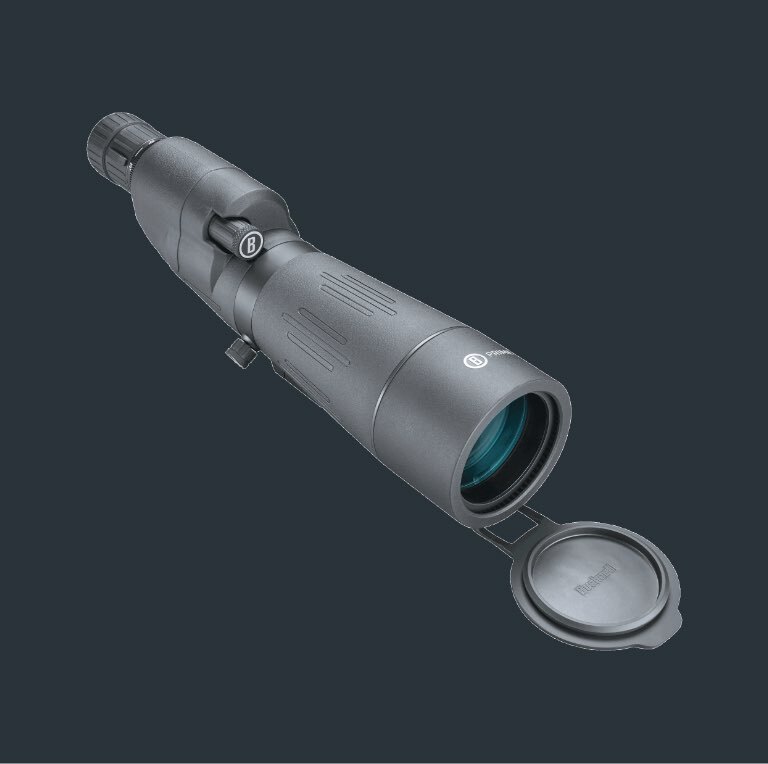 To help keep your optics protected, Bushnell’s engineers formulated the best lens coating ever developed – EXO Barrier.™ An improvement over RAINGUARD® HD, the new EXO Barrier coating molecularly bonds to the lens and fills microscopic pores in the glass. The result – an ultra-slick coating that repels, water, oil, fog, dust, and debris. Even rain, snow and fingerprints won’t stick. Forge is our top of the line hunting and shooting collection that provide clarity in any condition. Nitro adds additional features with expanded low light performance and magnifications.